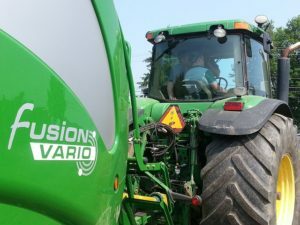 The latest in diesel engine technology advancements has not escaped the agricultural industry with the majority of agricultural plant machinery utilising the very latest in common rail injection technology. Due to this reason we at Lancashire Remapping can re-calibrate the engine management system to extract more power, torque and improve fuel consumption whilst reducing emissions. Agricultural machinery are one of the largest benefactors when it comes to re-calibrating the ECU. Due to the large capacity engines fitted to Agricultural vehicles they respond very well to remapping . To find out more please call us on 01772 603224 or contact us here.